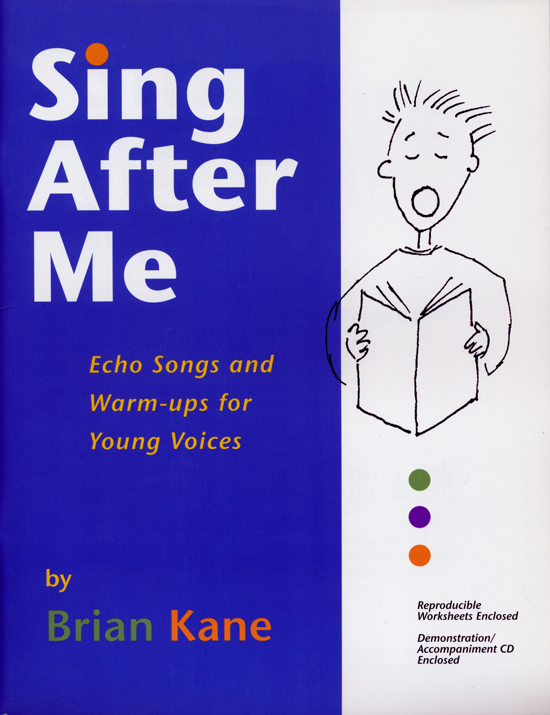 Sing After Me contains ten fantastically funny, unusually useful, amazingly adaptive, excellent echo songs to help students learn to sing with practically perfect pitch and deliberately delightful diction. The book includes a sing-a-long and demonstration CD, reproducible student worksheets, and movement, art, and language activities for each song and simple piano accompaniment. Ages 6-13.